Maintaining a proper temperature is essential to protecting perishable food items stored in refrigerators or freezers. Food that isn’t stored properly can spoil or become contaminated. Sixty million tons of food is wasted in North America every year, with 22 percent lost after production and before consumption. 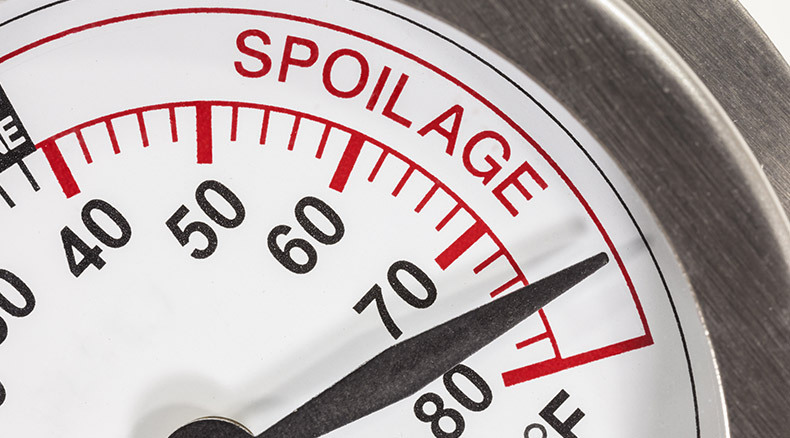 Monitoring food storage temperatures can help you minimize food waste and ensure food safety. Many facilities rely on their employees to manually monitor food storage temperatures and critical conditions. However, this method of monitoring is not only time-consuming, but expensive. Not to mention, your employees can’t monitor your cold storage 24/7. That’s why many facilities are using food temperature monitoring systems. These systems ensure continuous monitoring of valuable food and beverages. They immediately alert you when your food inventory is at risk, so you can act fast and avoid financial losses. 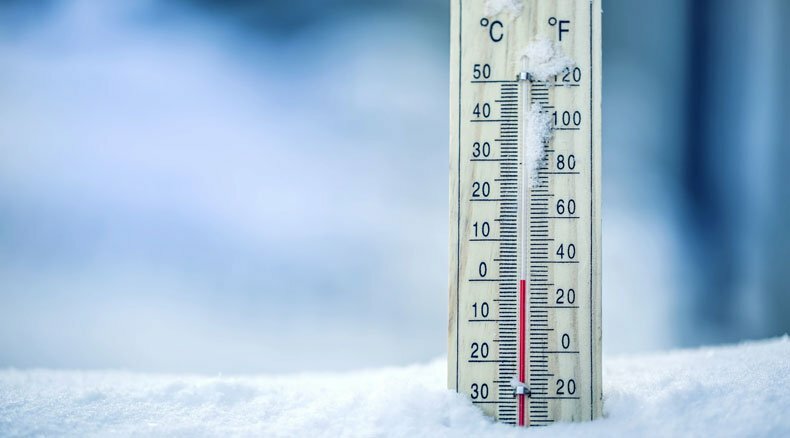 When temperature changes threaten your refrigerated or frozen food inventory, every second is critical. The sooner you learn about an issue, the sooner you can take action and protect valuable food assets. Food temperature monitoring systems provide 24/7 remote monitoring of your cold storage. They notify you when temperatures rise or drop to dangerous levels. When the temperature goes outside of your preset parameters, the system sends an alert to your staff members. This gives you time to solve the issue and prevent food contamination and spoilage. 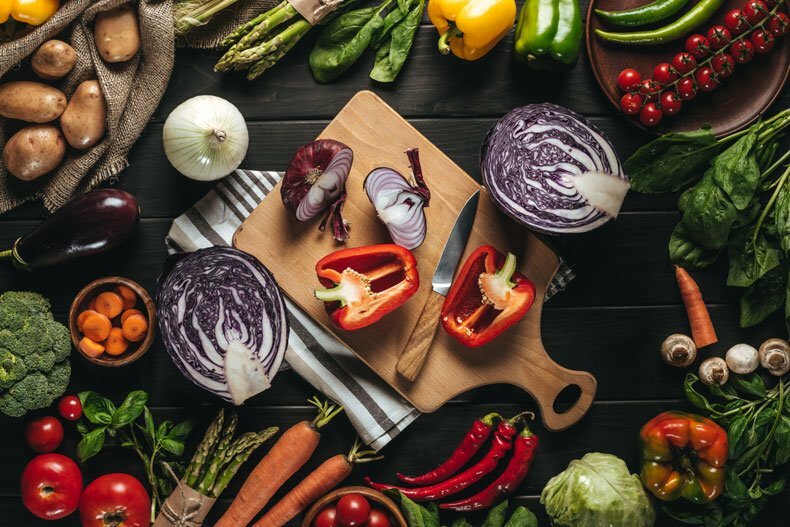 In today's food industry, food suppliers and production facilities must ensure compliance with Food Safety Modernization Act (FSMA) regulations for monitoring temperature. The penalties for violating these regulations include steep fines and imprisonment. FSMA requires that facilities monitor and record temperatures throughout processing, transportation and distribution. Food monitoring systems offer data logging capabilities to help companies comply with these regulations. 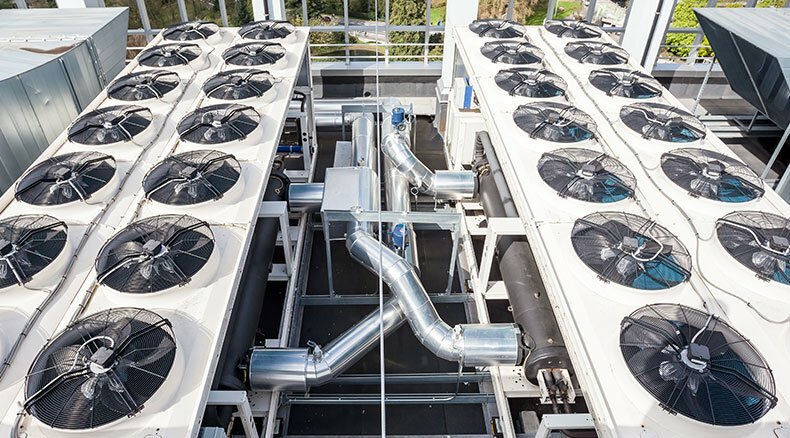 Using these systems, you can verify that everything is stored at the correct temperature. 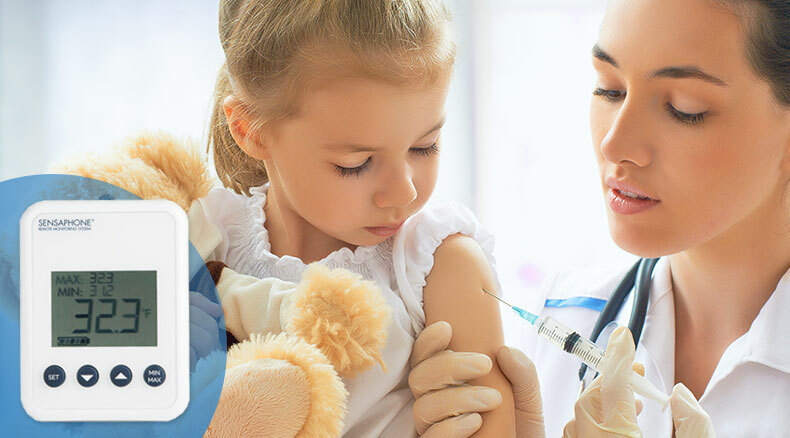 And you can download records of temperature data at any time, so you can prove compliance with food safety regulations. Data loggers are ideal in situations where record keeping is necessary to prove compliance. Protecting food, beverages and other perishable items requires more than just monitoring temperature. 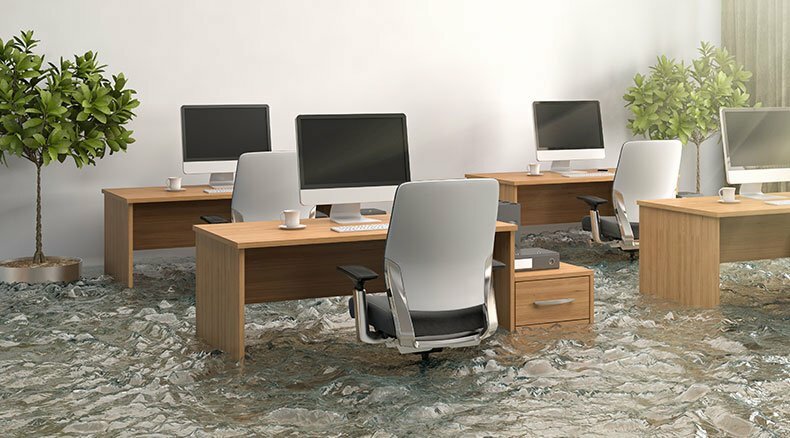 Facilities must monitor other changing environmental conditions to avoid costly problems and accidents, minimize downtime and ensure peak operating performance. These systems monitor these critical conditions, sending instant alerts via phone call, email or text when conditions reach unsafe levels. 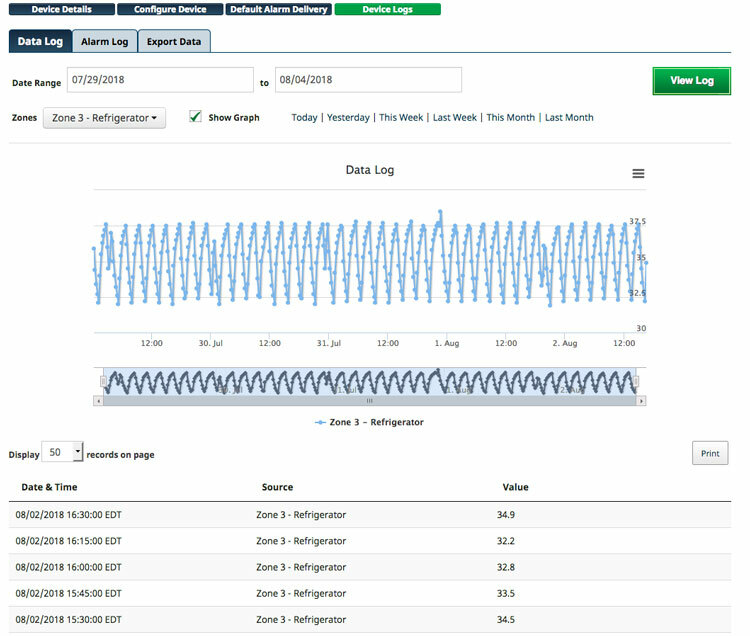 You receive an early warning along with data logs and reports to help you demonstrate compliance. 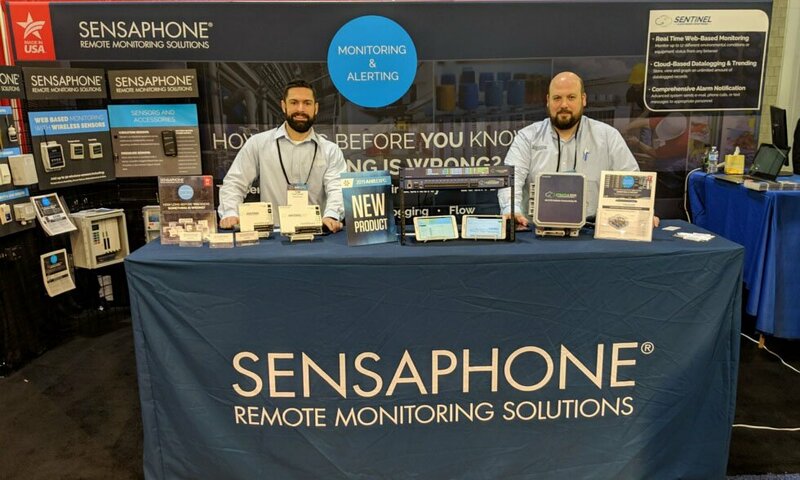 Sensaphone’s team of experts can help you choose the right monitoring system for your facility. Contact us today to discuss your needs and find a solution.